Welcome to the Home of Delta Park Remedial School! 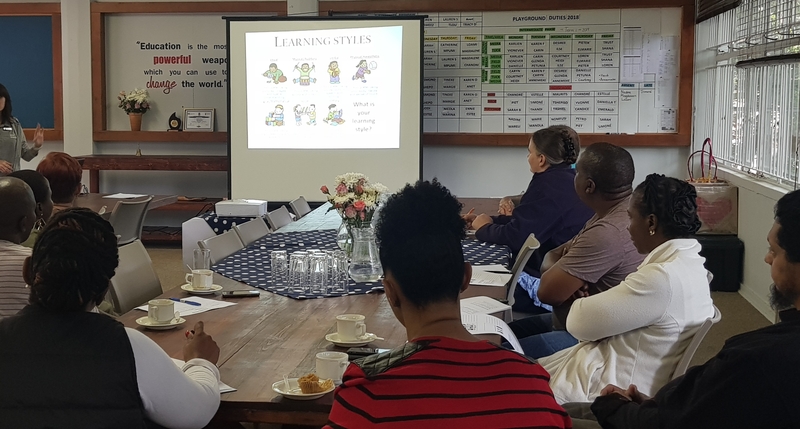 Delta Park School is a public remedial school for learners from Grade R to Grade 12 who experience barriers to learning which prevent them from coping adequately in a mainstream environment. Unfortunately the buildings do not allow for learners with severe physical handicaps. 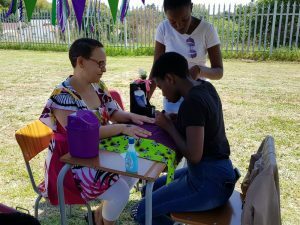 The school was established in 1992 by a group of concerned parents who felt that main stream schools were not meeting the needs of their children. 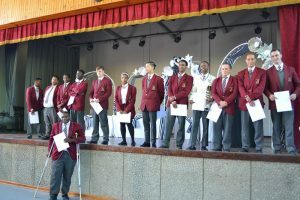 Since 1992 the school has prospered and grown and now hosts over 550 learners from grade one to twelve. 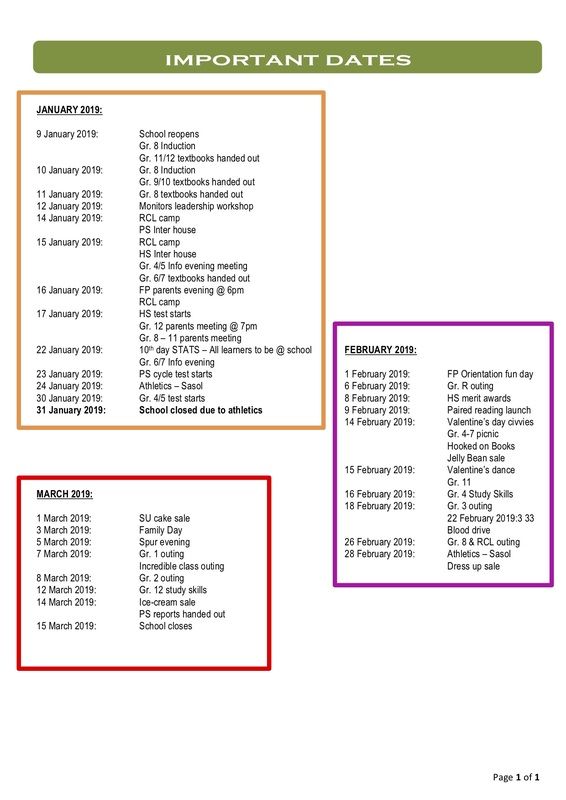 The medium is English and the National Curriculum is followed. 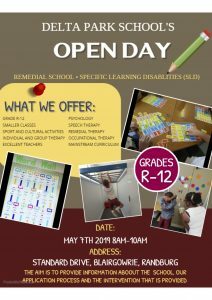 Teaching and learning takes place in a nurturing environment with smaller classes (18 maximum), individual attention, specialised teaching by well qualified experienced teachers as well as therapeutic intervention. 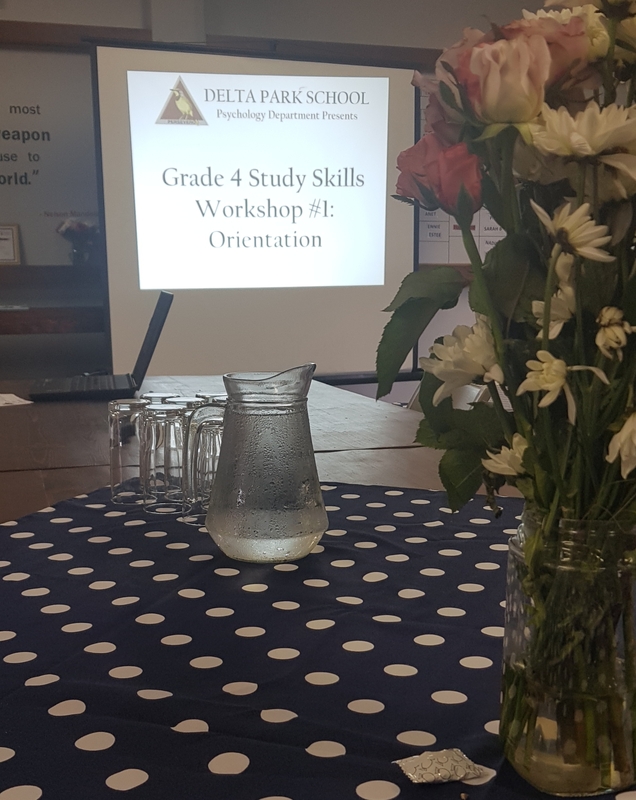 Delta Park School has a unique approach that aspires to develop the self-esteem and social skill of learners. 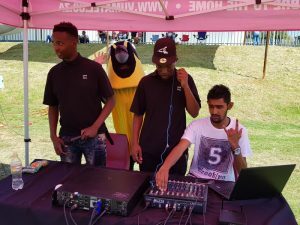 The goal of the career orientated subjects in the High School, is to prepare learners for the workplace and to develop their strengths, so that they can fulfill their potential and become the best that they can be. 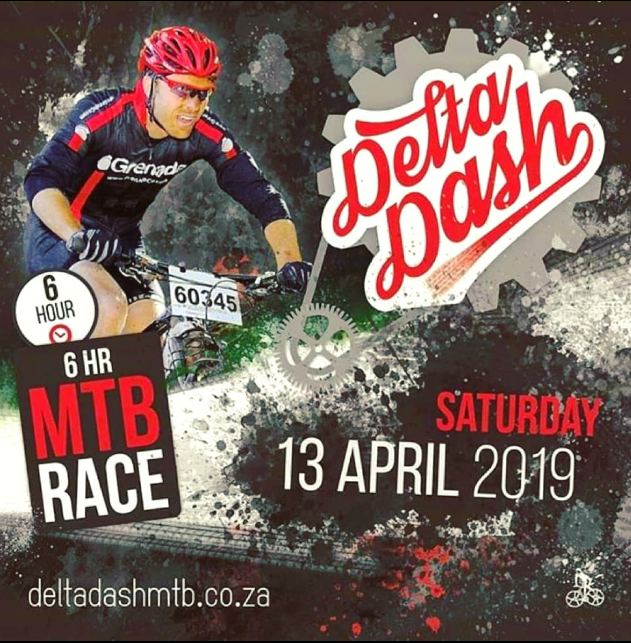 Delta Park School has a holistic approach to education and learners are encouraged to take part in the variety of sports and cultural activities offered by the School. OUR EXCITING ANNUAL EVENT IS FAST APPROACHING! 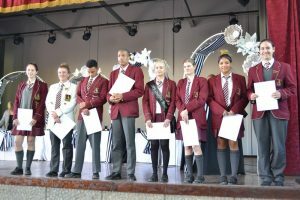 Congratulations and Well Done to all our Award Winners! 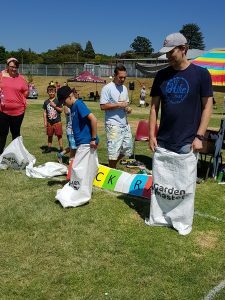 Lots of fun was had by all at our recent Family Day ! 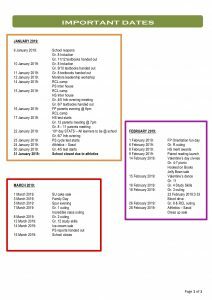 If you’d like to stay up to date with all the latest school news and events via email, then simply type your email address into the box below and we’ll sign you up.